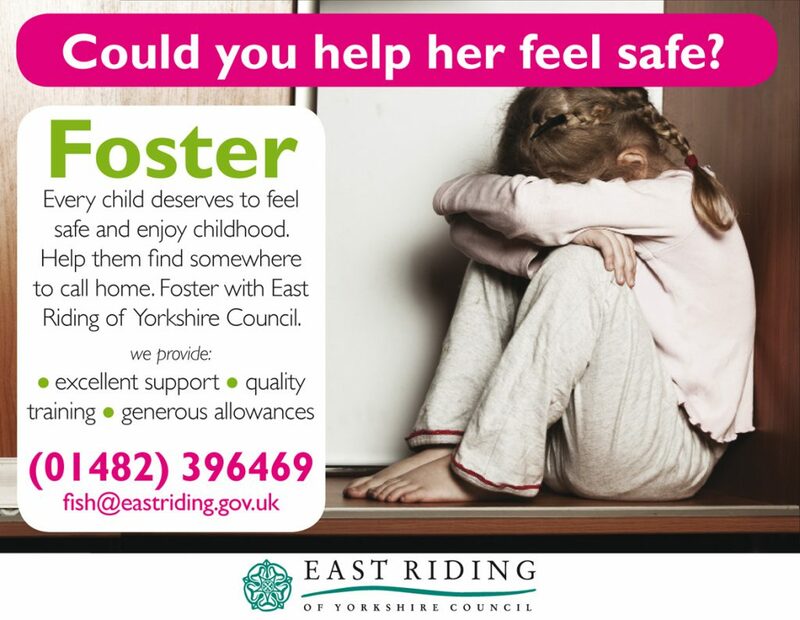 Find out more here about how you can Foster with East Riding of Yorkshire Council. 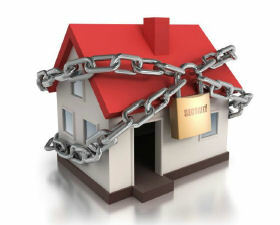 This entry was posted in Parish Council on 21st April 2016 by AdminTJP. 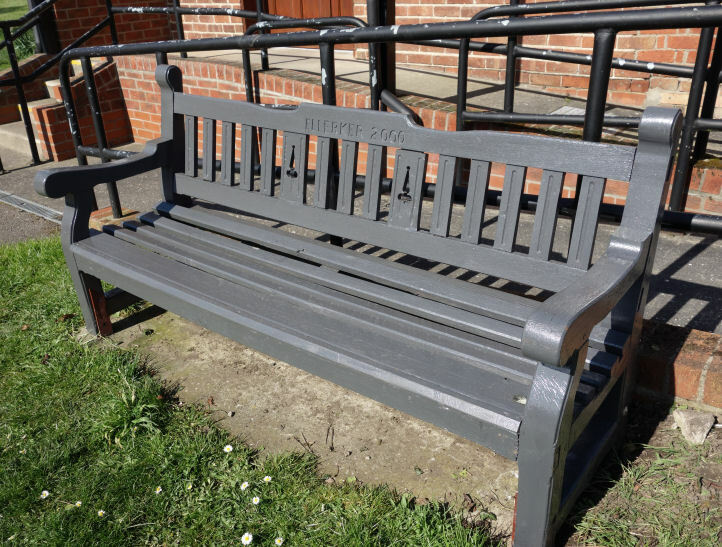 The Millennium Bench went away to be refurbished and now it is back! 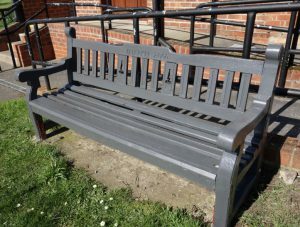 This entry was posted in Parish News on 18th April 2016 by AdminTJP.